Simon Anholt is the founder of the Good Country, a global project aimed at helping countries work together to tackle global challenges. He also publishes the Good Country Index, a survey that ranks countries on their contribution to humanity and the planet, and in 2016 launched the Global Vote, which enables anybody in the world to vote in the elections of other countries: so far, more than a half a million people from 130 countries have participated in the Global Vote on the elections and referendums of eighteen different nations. Professor Anholt has worked as an advisor to the presidents, prime ministers and governments of 55 countries during the last twenty years, helping them to engage more imaginatively and effectively with the international community. He is generally cited as the creator of the ‘nation brand’ concept. Simon’s TED talk launching the Good Country Index has received over five million views, and his more recent one launching the Global Vote, over one million. Simon Anholt is the author of five books about countries, cultures and globalisation. He is the founder and Editor Emeritus of a leading academic journal focused on public diplomacy and perceptions of places, and publishes a major global study measuring the international standing of fifty countries and fifty cities. 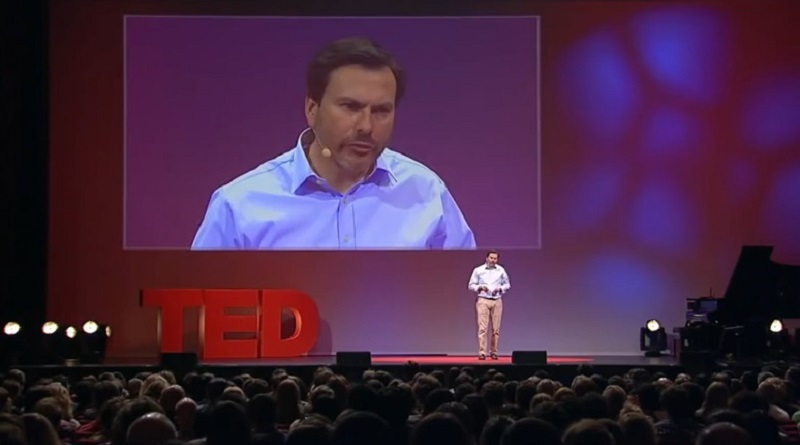 Interested in booking Simon Anholt as speaker? Please get in touch here. Read our interview with him here.